Charming Lake Barcroft Estate Sale (Mar 8-9). Wonderful lakefront home of very long time resident. 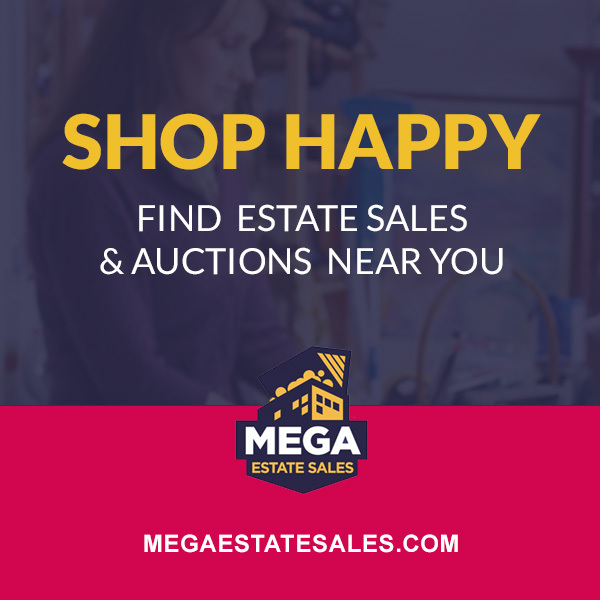 The wonderful inventory at this sale includes duck decoys, jewelry, mirrors, antique and more contemporary furniture, porcelain, china, antiques, collectibles, artwork, decorator accessories, and lots more!